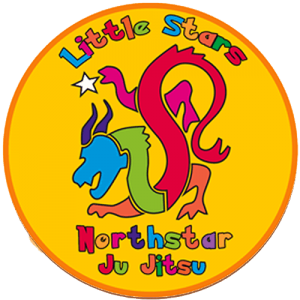 At Quantum Martial Arts, our Little Stars program is designed to be a practical, easy to learn system that instils the fundamentals of self defence, confidence, discipline, respect, and focus in young children. The classes are intense and robust, but most of all, fun. 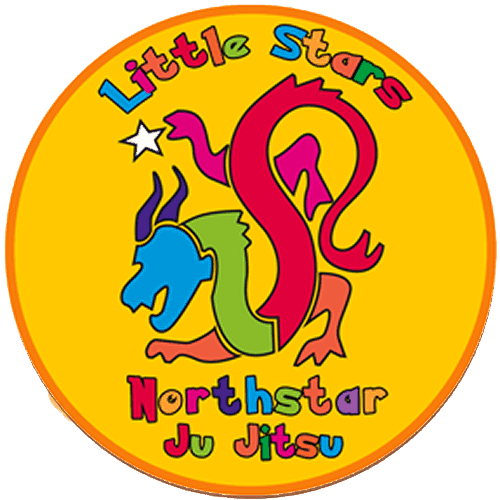 The Little Stars program is specifically developed for 3 - 4 year old children. The program focuses on all the things they need to grow physically, mentally and socially. Developing these attributes early in life contributes to a healthy, happy adulthood. 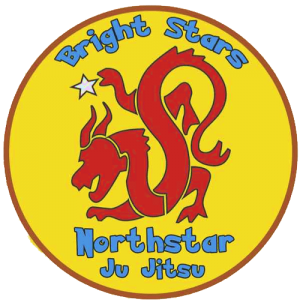 Welcome to Quantum Martial Arts. 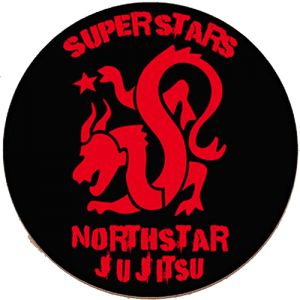 We teach the Northstar Ju Jitsu system, which is a newer and more evolved system of martial arts. 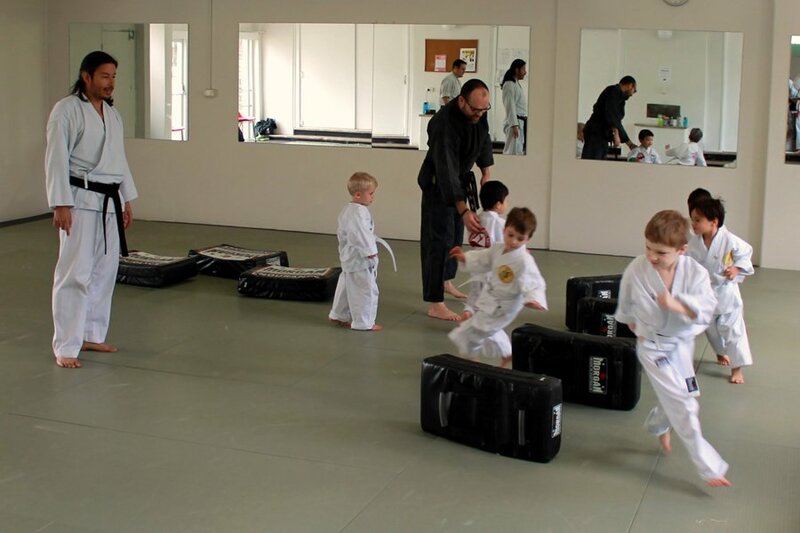 Your child will learn a combination of blocks, punches, kicks and self defence moves suitable for their age. We aim to have 1 teacher for every 5 children to make sure every student is getting the attention they need. We specialise in positive reinforcement techniques that teach your child to approach the world with confidence. Your child will develop both gross and fine motor skills. Your children will also be aware of themselves in public situations i.e. how to take turns, follow directions and manage frustrations. Above all of this, your children learn respect, whether from bowing, or simply standing still and waiting for the next command. This can be the most important benefit. It often carries over to home, i.e. helping to improve your child's behaviour. 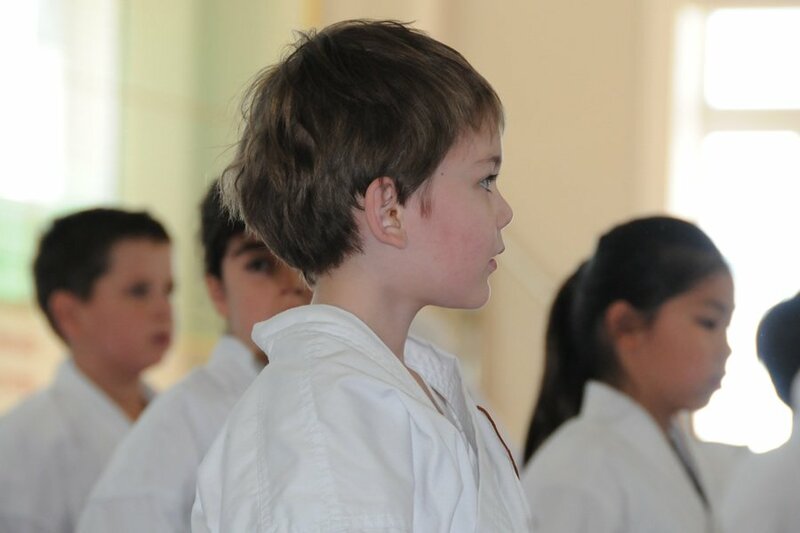 If your child is high energy, the classes are a great way to release that energy. They help your child master impulsiveness and increase concentration, which will help prepare them for school. 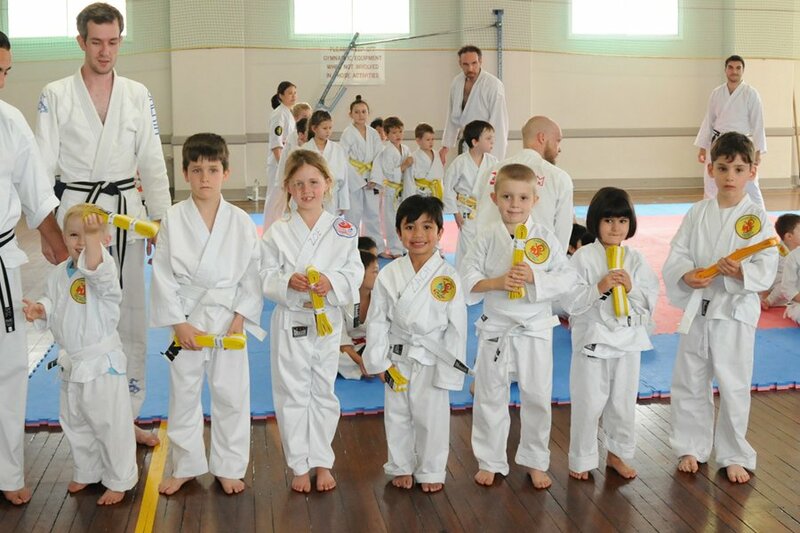 Children love the classes. They can work at their own level in our non-competitive environment. 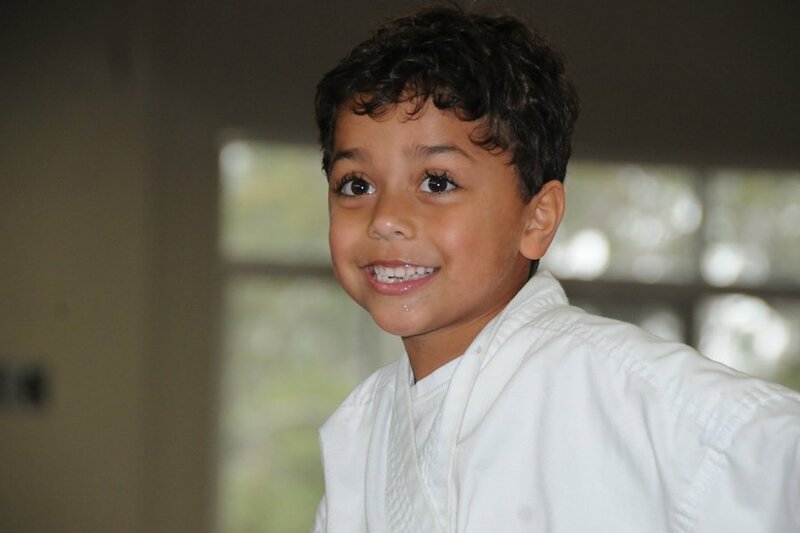 As your child learns new skills, their confidence grows. Just fill in your details in the enquiry box for a free no obligation lesson. See you at the Dojo!